What an absolute belter of a day at Rugfest Towers ! 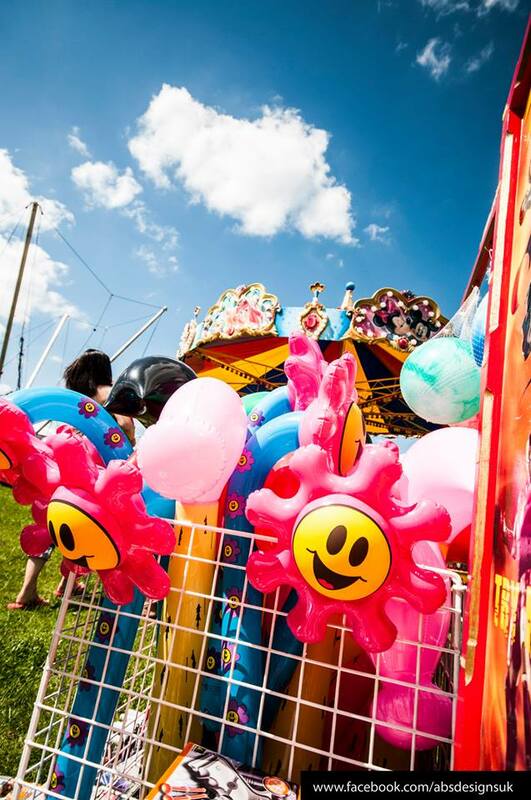 The Rugfest Team are beyond delighted to let you know that the wonderful James Gesner has become our Kids Zone sponsor. A family man with four kids, it is typical of James to get involved; his ceaseless work for charity is an example to all of us. If you want to see more about James Gesner the estate agents or "Ges" the man then have a look at our sponsors page here. We are absolutely delighted to announce Footsteps Foundation as our nominated charity this year. The only band to have played every Rugfest since its inception, Unusual Suspects return in 2018 to close the Friday nights festivities. The boys have been playing together for 15 years this year and have played (and drunk) in every pub in Wallingford plus featured in most festivals in the surrounding area and supported local charity gigs wherever possible. 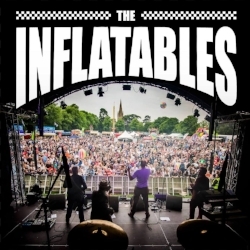 Their mix of rock classics always gets the crowd dancing and bouncing and this year will be no exception. 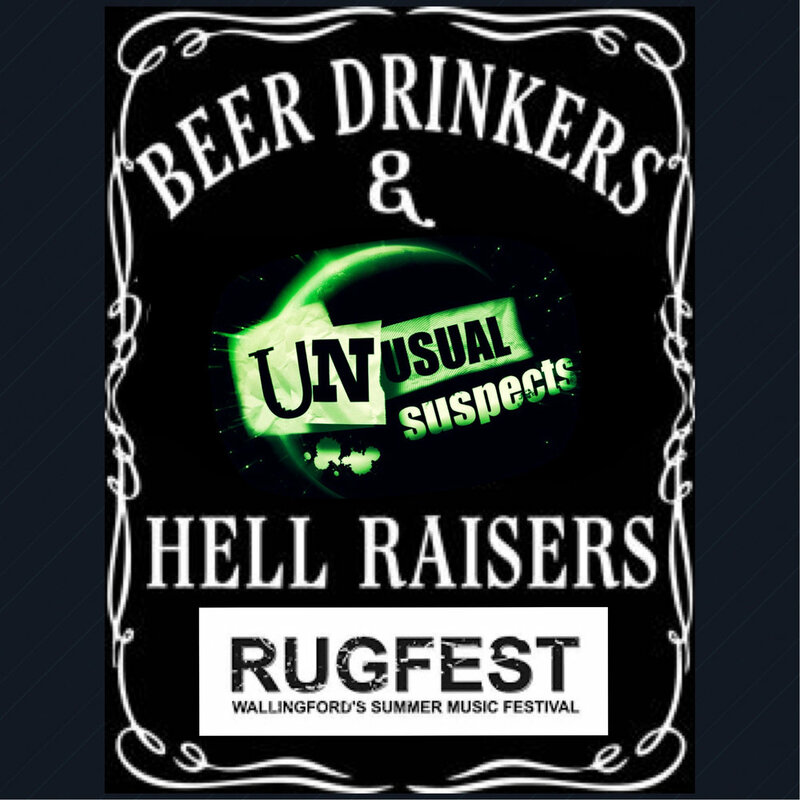 Rugfest wouldn't be Rugfest without the Unusual Suspects would it....? Local Boys, Ciircus Street are about to embark on their first tour of the UK; so you will indeed be able to say you saw them at Rugfest before they made it Big.. However to fund that tour the boys are using Pledge Music as a fundraiser - so if you want to give them a hand have a click - buy a download or even have them to play live from your living room ! The OPO is a thriving part of Wallingford's Community so it's little wonder why we love them so. Pop in to the Pop up - what could possibly go wrong? - See you there Cheers !